Everyone and every cause has a problem. If you ask enough questions you can get most individuals to reveal what keeps them up at night. 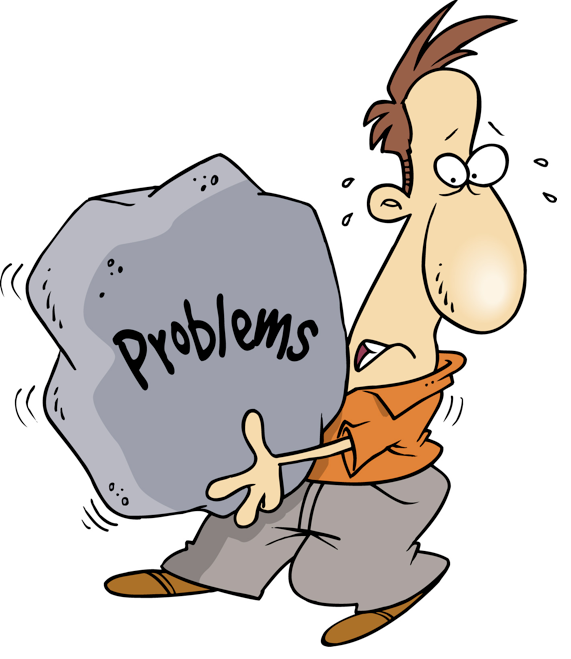 Problems are easy to discuss because anyone with a sense of empathy can nod their head in agreement or sympathy. We have all been there and some are there today. These challenges can actually serve as a tailwind or headwind. Keen observers will note that skilled storytellers present a selected problem to an audience that is uniquely positioned to address the solution. Rarely do we see a CEO talking to investors about janitorial scheduling problems. Nor do we hope to see a member of a cause’s advancement team asking for a donation from a individual who dialed the wrong number. An enterprise’s problems can be an powerful narrative if they are shared them with the right audience. If we are just complaining do not expect transformative results besides a few bobbing heads. If you are seeking assistance then frame the challenge. In this season of presidential election there are many individuals who speak about what is wrong with the country, state, county, or town. Their message is scripted to hit the key talking points and at the end they ask for the audience’s vote as a way to change the future. Politicians constantly remind voters of the problem, outlining a plan to fix the issue, and share a vision for the future when the obstacle no longer exists. Regardless of our reaction to this formula, this seems to be template for communicating that many individuals have come to expect. What is keeping you awake at night? Who might not only listen but be able to solve your problem before it becomes a nightmare?